A hard Michigan winter means a vicious spring. Before you trun on your outside spigot, it's a good idea to check for basement flooding. 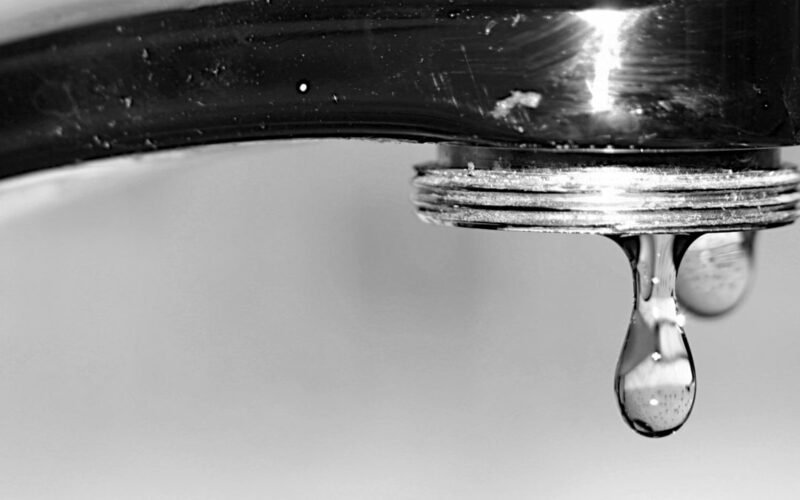 Have you ever thought about the water in your own home? 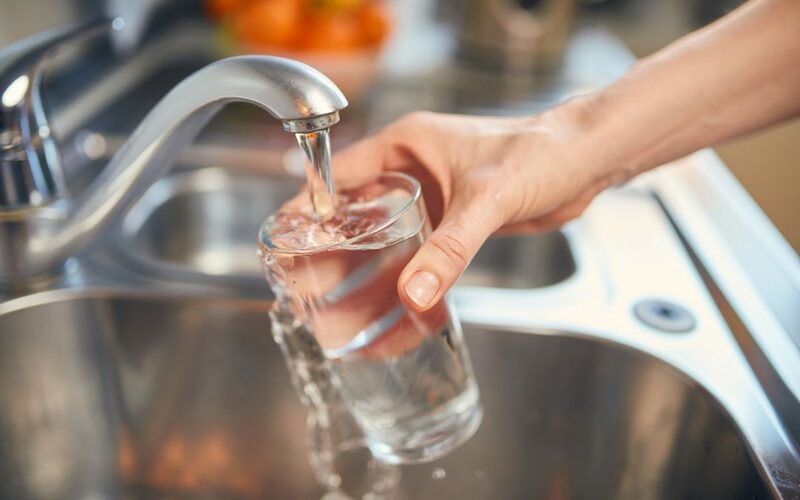 Know how to find out if your home has safe drinking water, and how to make sure it stays that way. Are Those Plumbing Sounds Normal? As a homeowner, you should familiarize yourself with the following plumbing sounds: running water, dripping, shaking, and gurgling. Because of the huge temperature swing, (nearly 70 degrees! ), the Midwest will experience a huge increase in rapidly melting snow! Have you ever stepped out of the shower and still felt dirty or greasy? 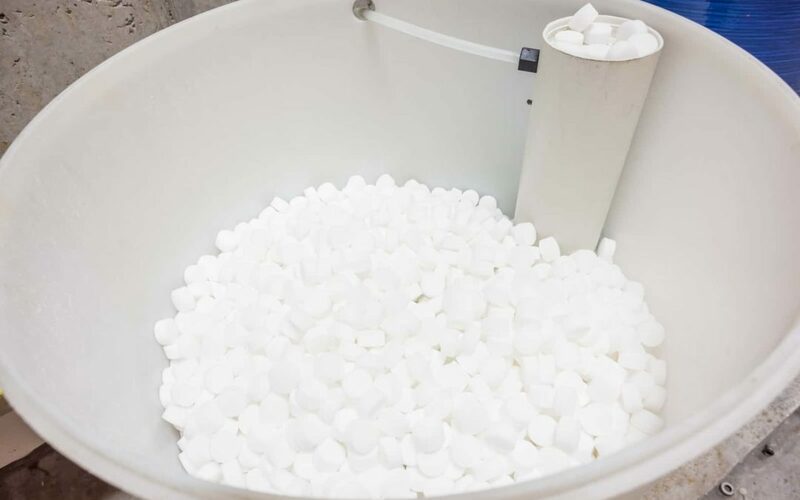 If so, then you might consider installing a water softener. 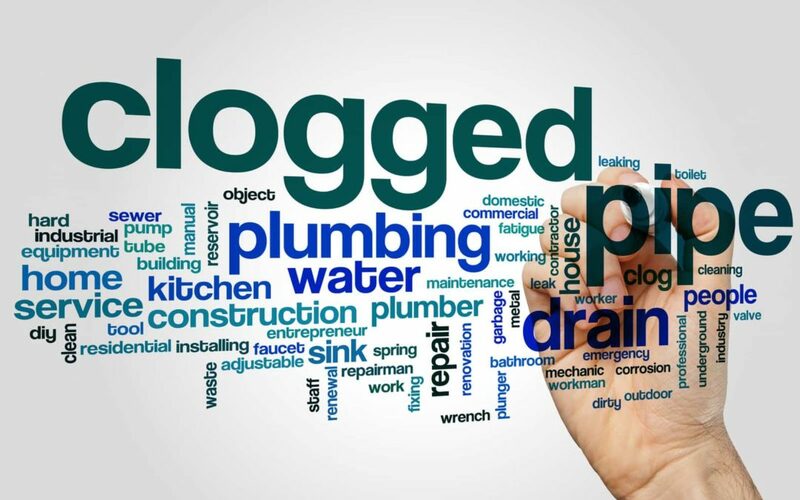 Let Kellermeier Plumbing quickly guide you on how to unclog drains in your house without two things - panic and chemicals. 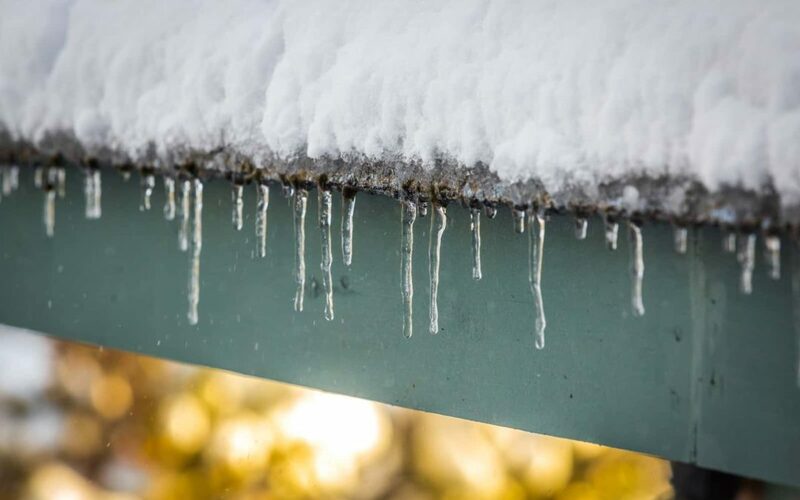 What if the winter thaw or spring rain brings moisture into your home? 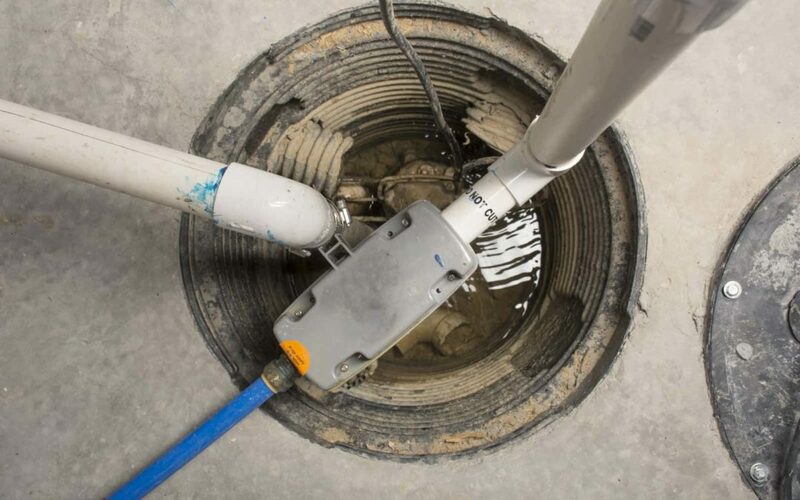 Prevent a frozen sump pump this winter and help protect your home. 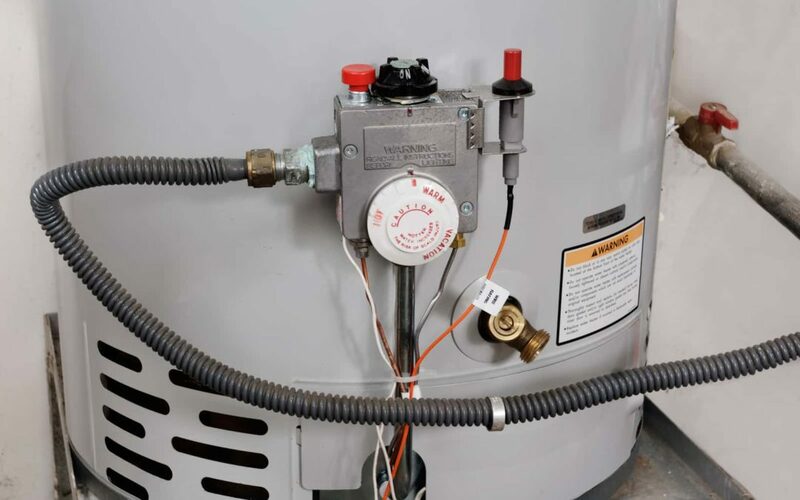 It's essential for a happy and healthy family to make sure your water heater is working correctly by learning the common water heater problems. 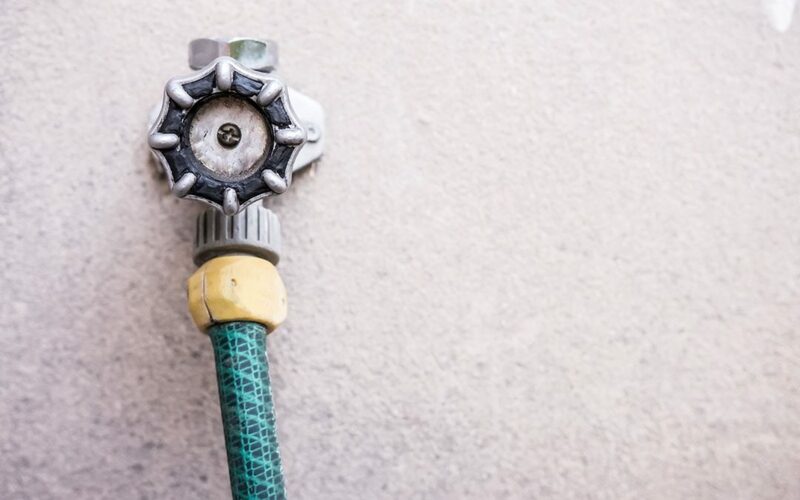 When it comes to your home’s plumbing, autumn is a time to clean up after summer. 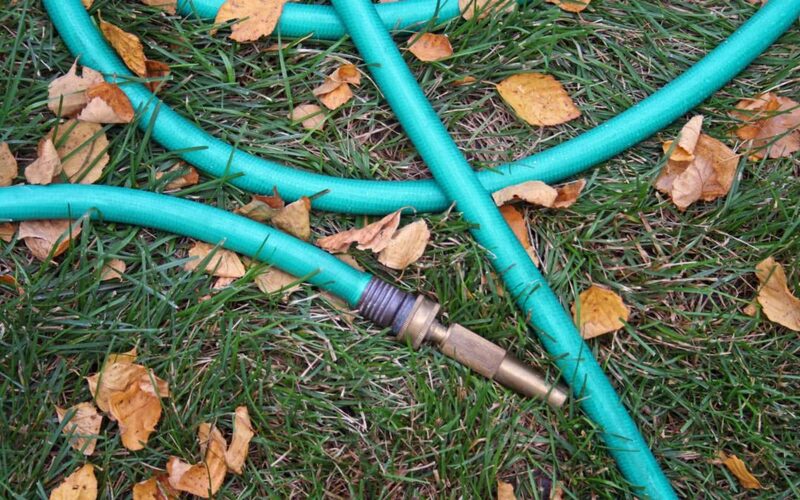 Here are a few fall plumbing tips that will make the transition easier. We're all familiar with the cliche of a dog drinking out of the toilet. 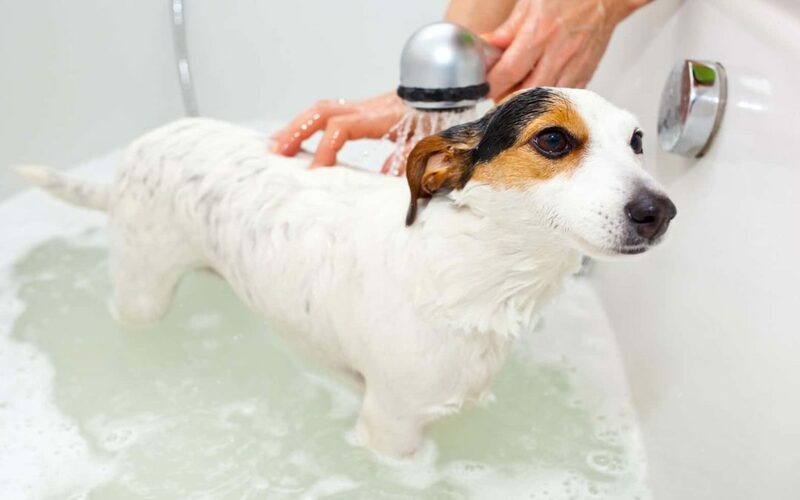 There are numerous ways that plumbing and pet safety go hand in hand.